Dirty Dozen Fruits and Vegetables: What’s in Favorite Summer Salads? Every year, the Environmental Working Group (EWG) issues its Dirty Dozen Fruits and Vegetables. This is a list of the twelve types of produce that are likely to be highest in pesticides. These “dirtiest” among fruits and veggies have been making the list since 2004. This year, as has been the case for many years, strawberries have topped the list. 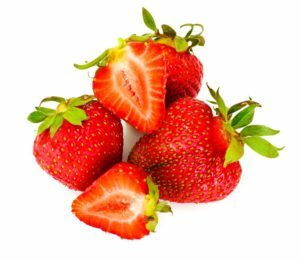 Strawberries have been the leader among the Dirty Dozen Fruits and Vegetables for many years due to the high amount of pesticides they absorb. There are a lot of health food myths currently in circulation. The odds are that you don’t just believe in one or two, but dozens of them. We all do. However, it’s a good idea to try to keep on top of some of the major ones to ensure we make nutritious choices. 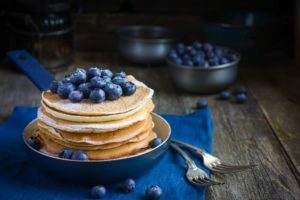 One of the main issues presented by health food myths is that many of them are based on either a small amount of truth or at least something that sounds very logical. This false information is very easy to believe because it seems to make sense. Unfortunately, when we use that incorrect info to guide our nutrition choices, it can cause harm. The WHO trans fats strategy has launched with recommendations for countries around the world. 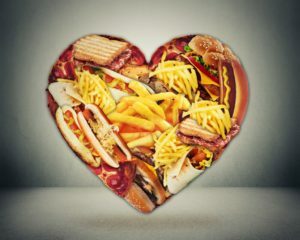 The World Health organization is urging nations to start phasing our artificial forms of trans fat. The goal is to put a stop to the use of any artificial versions of the substance around the world by 2023. While there are currently various forms of good, bad, and moderately good dietary fats, this one is different. The WHO trans fats definition places them squarely into the “bad” category. While they may occur naturally in some dairy and meat, they’re typically found in small amounts. Are Apple Cider Vinegar Pills All They’re Cracked Up to Be? Apple cider vinegar pills aren’t anything new. That said, they are a newer spin on a weight loss ingredient that has been around for quite some time. 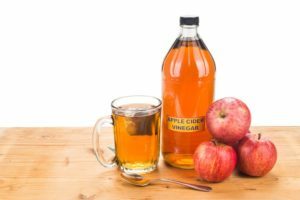 ACV has been a natural favorite of many people who want to be able to shed fat more quickly, boost their immune systems and achieve a full range of other potential benefits. Has the Mediterranean Diet Really Disappeared? 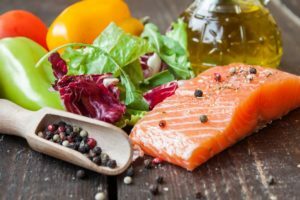 The Mediterranean Diet has been making headlines lately. That said, the spotlight has been aimed in its direction for some rather unexpected reasons. For several years, it has been considered one of the healthiest dieting options. Published research has suggested it can help to lower the risk of many chronic illnesses from certain cancers to heart disease. The Mediterranean Diet is based on the traditional style of eating of many cultures living along the Mediterranean Sea. These include the coastal portions of Greece, Italy and Spain. Trying to find a natural belly fat burning method that actually works can feel like an impossible effort. There are times when it doesn’t seem to matter what we do, the extra weight around our middles doesn’t come off. This can even be the case when weight seems to be melting away from every other part of our bodies! Mood-boosting foods can be a terrific way to keep your emotions and weight loss motivation in a good place. That’s right, the foods you eat can actually have a positive (or negative) impact on whether or not you feel happy. Therefore, it’s worth your while to choose the options that will help support your happiness. Do you wish you could just force yourself to exercise and get it over with? There are times when all you want to do is veg out and forget about your workout. If that should happen once in a blue moon, that won’t hurt anything. However, if it happens regularly, it can be harmful to your fitness. It can also negatively impact your weight management. 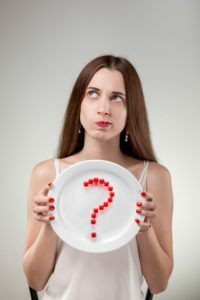 Do You Get Sugar Cravings from Your Workout? 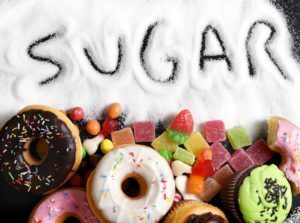 It isn’t abnormal to experience sugar cravings from your workout. In fact, if you do, you’re in the majority. However, when you’re exercising as a part of weight management, these cravings can be the last thing you need. After all, what good will that workout be if all you do is follow it up with a doughnut? 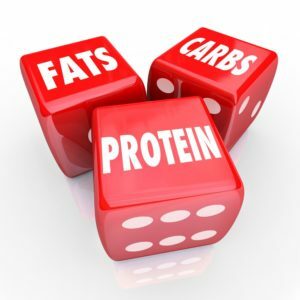 Using the right fat burning food combinations can help you to bring your weight loss to the next level. 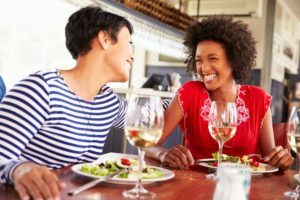 If you feel like you’re already eating right and exercising regularly, but you need better results, this could be the key. Some fat burning food combinations simply work. They’re ingredients that taste fantastic together and that your body turns into fat blasting fuel. Of course, you don’t’ have to take our word for it. There’s science to stand behind it.